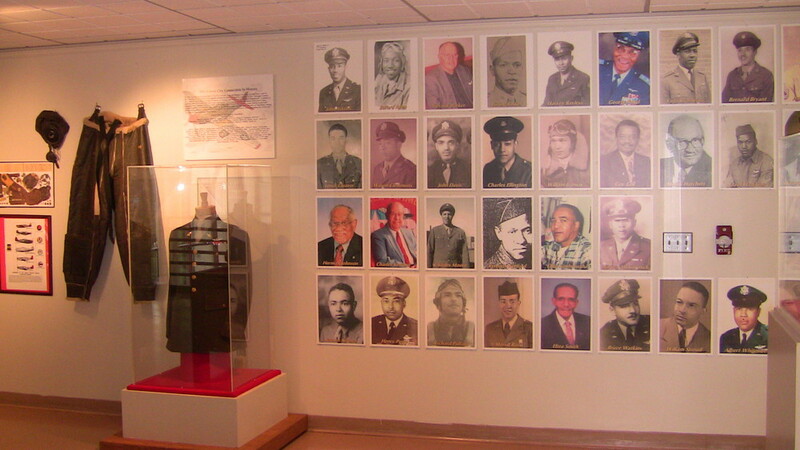 Also, on display are the permanent exhibits and short documentaries on Mr. Bruce R. Watkins, and the Buffalo Soldiers. This all inspiring exhibit highlights symbols from ancient Kemet (Egypt). Also, on display are the works of Jewelry Designer, Clarissa Knighten. During the fall of 2018, the main exhibition at the Bruce R. Watkins Cultural Heritage Center is a display titled “A Sense of Place and Purpose” by Photographer Ray Hill, and visual artist Yvette Wilkins. Ray Hill is a retired Middle School Social Studies and English teacher from Kansas City, Missouri. His work features historic photographs from slave settlement towns in the State of Missouri. Hill’s desire to share his life experiences and the places he visited with students through pictures is what inspired his photographic exhibition. Yvette M. Wilkins graduated with a Bachelor’s degree in Pre-Art Therapy and also received a Master’s degree in Counseling/Psychology from Avila University. Wilkins’ work features paintings of women that influenced her during the course of her life. While Yvette has worked with traditional materials for decades, she has recently ventured off into using digital materials. 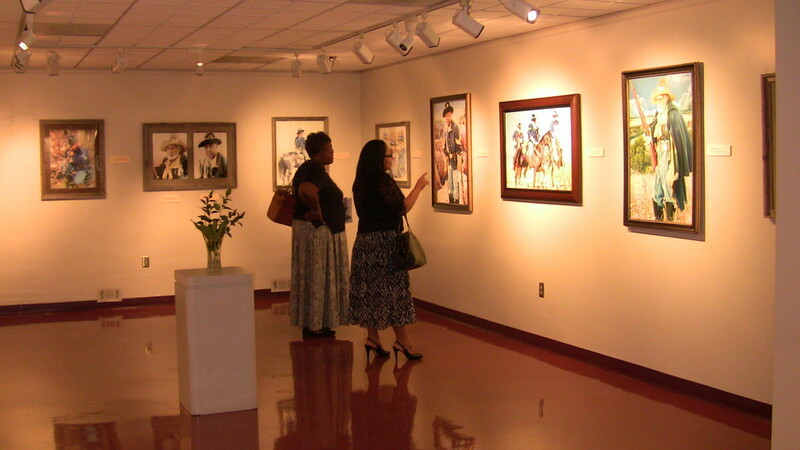 Also featured in the lower level gallery spaces are the works of visual artists LaVonda Johnson and Gerome Berry. Both of whom are proud residents of Kansas City. Their exhibits feature paintings, drawings, artifacts and mixed media that will be on display at the Center until December 31, 2018.